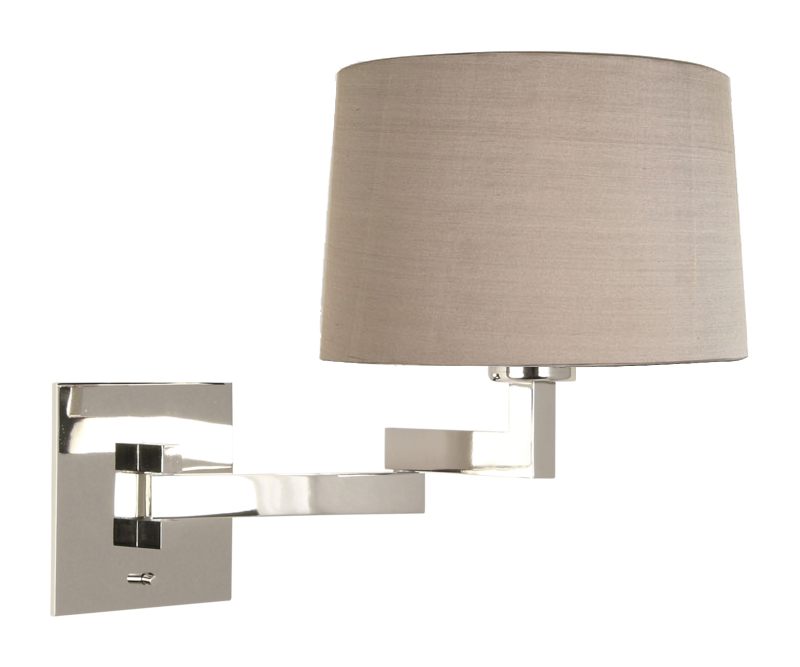 This strikingly handsome chrome wall lamp is the quintessence of modernism. The chrome base attached to the wall provides the stability that is needed in a high traffic area. The chrome adjustable bar allows the lamp to move outward or in close to the wall, providing exceptional functionality. The chrome frame provides the durability that will allow this lamp to stand up to heavy usage. The lamp has the flexibility to assume a position in any office, hallway or living area.